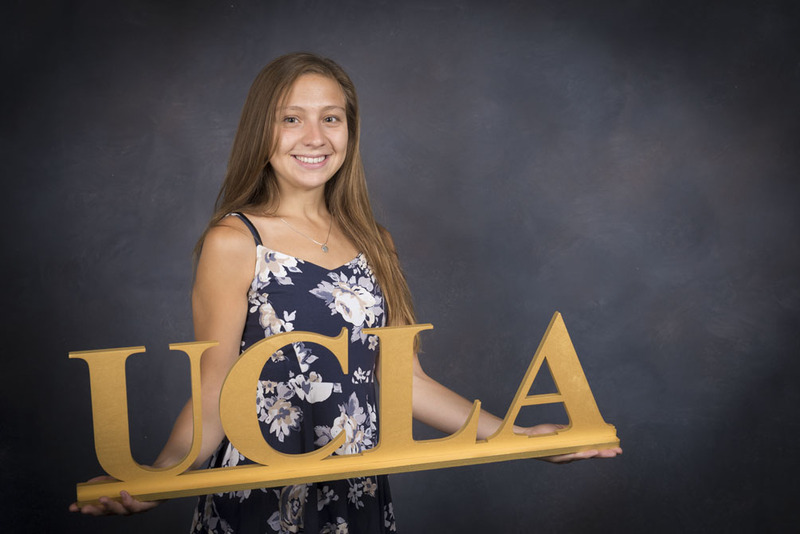 During her first week at UCLA, Regina Brodell walked through the Mildred E. Mathias Botanical Gardens asking herself what she hoped to accomplish in her time in college. Putting down thoughts in her school-themed notebook, she said she was struck by the school’s motto: “Let there be light.” Then and there, she vowed to herself to be a light for those in the dark. Brodell herself has experience being in the dark, with the loss of her father and experiencing homelessness. She also raised her two younger siblings from a young age before they came under the guardianship of an older sister. Brodell compared her academic journey to a fable about a man afraid of his shadow, running from it until he died of exhaustion. Though she initially felt shame to be a former foster youth, bouncing from home to home, and tried to run from the stigma, she eventually learned to befriend her shadow. Additionally, she said the different support systems she found around campus allowed her to rest in the shade, where her shadow blended into the background. 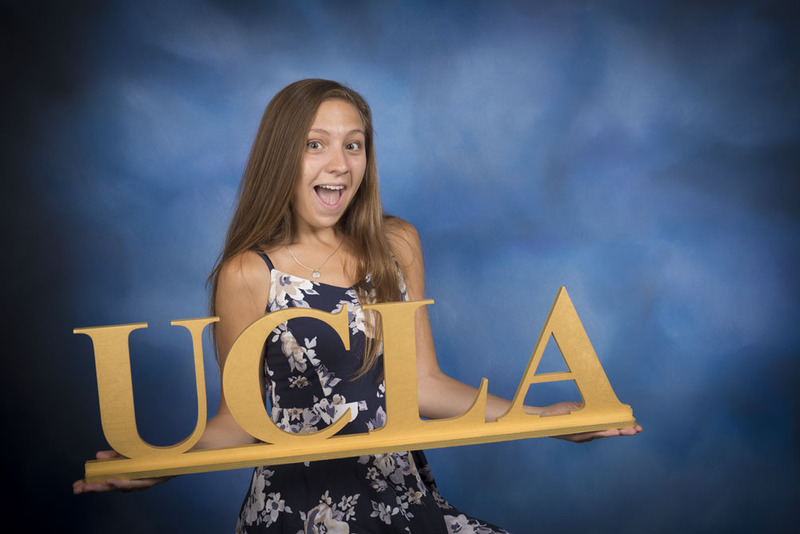 Brodell singled out two programs at UCLA helped her embrace her identity: the Bruin Guardian Scholars Program and the UCLA Teaching, Intervention, Education and Services for Families Foster Youth Mentoring program. Through BGS, she met people with similar experiences to her own and eventually found a sense of family and companionship with her peers. 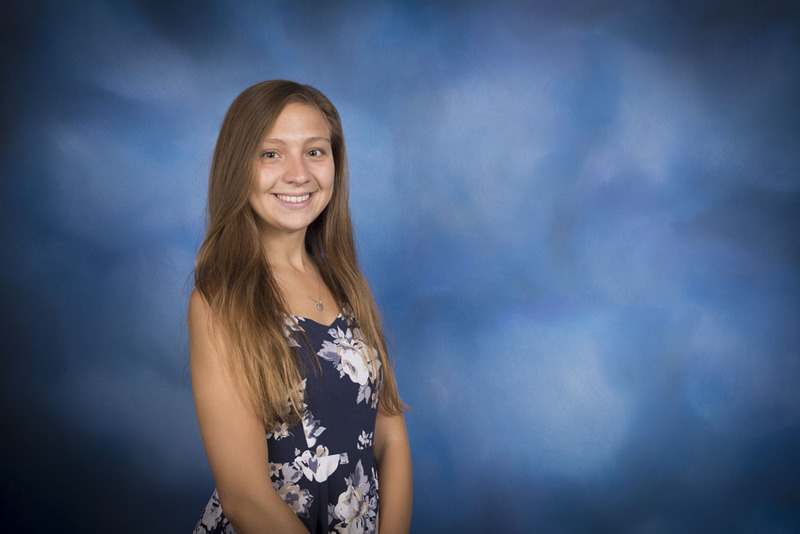 Similarly, through the TIES Foster Youth Mentoring Program, she was able to establish a bond with her mentee for the past four years, and as her mentee enters high school, Brodell said she intends to keep that bond going through the college application process. Brodell said her work with BGS and TIES have taught her the importance of treating all people equally and loving them, working towards a future that excludes no one. Brodell also said during the fifth annual Winston C. Doby Distinguished Lecture by Rep. John Lewis in 2017, she was moved by his call to action to “find a way to get in the way” when one witnesses injustice. She said she aspired to embody in her life the values she admired in his: courage, accountability, service, and empowerment, among a host of other traits. Bodell founded Bread as Bridge, a service club whose members serve homeless individuals in Westwood; and Restorative Justice, which takes students to visit incarcerated youth. 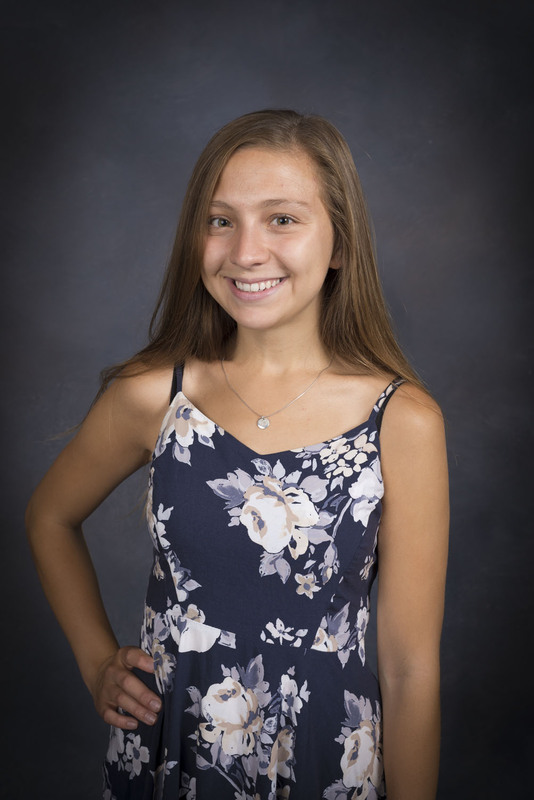 Brodell will spend the upcoming year as a research assistant at the UCLA Nathanson Family Resilience Center, housed within the UCLA Semel Institute for Neuroscience and Human Behavior, after which she plans to apply to graduate school. Her research will focus on working with youth who have experienced trauma and teaching them methods for regulating their emotions.